We had talked about doing a trip to San Antonio over summer break, but blinked our eyes and summer was gone. Not waning to give up on our adventure, we packed up our car and headed out Friday after school. I knew that creating the perfect plan would delay our trip further, so we did little besides pack our bags and fill the car with gas. 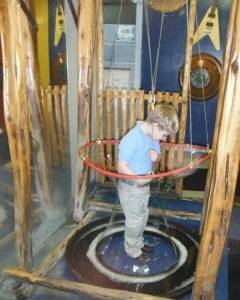 We have been to San Antonio in the past, so we did have some idea of where we were headed and things to do. Check out our last post HERE. 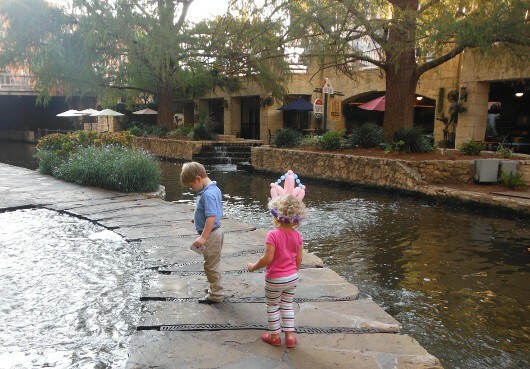 Our goal was just to have fun with our kids on the River Walk. 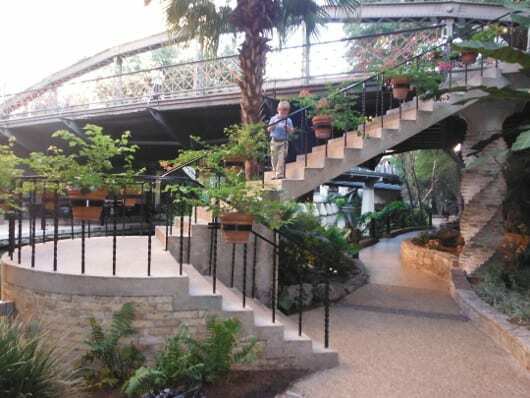 The River Walk in San Antonio is located in downtown, 1 story below street level. Sidewalks and bridges wind along the San Antonio River and access shops and restaurants. We started going 5 years ago and it is impressive how much it has been developed since then. This urban destination might be one of my favorite places to visit in the entire country. We stayed at the Holida y Inn on the River Walk. The location is good, the rates are reasonable and no one gives you the “why are your kids bothering us here” look. When we arrived around 6:00pm on Friday, we checked into the hotel and went out to find dinner. At Joe’s request, we went to the place with the patio and the band. This could describe most places on the River Walk, but we were pretty sure it meant Ritas. 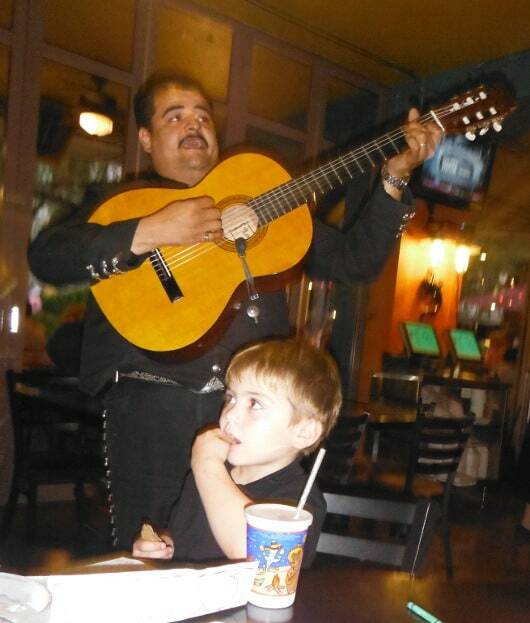 We’ve eaten here each time we’ve been in San Antonio and had the mariachi band sing a song to the kids. Joe wasn’t sure we had the restaurant right until the mariachi band came over and sang La Cucaracha to him (and we slipped them $5). As we ate our veggie fajitas and I sipped my little fishbowl margarita, the balloon maker came to our table. We told him, “no”, but then we saw his creations at the next table. 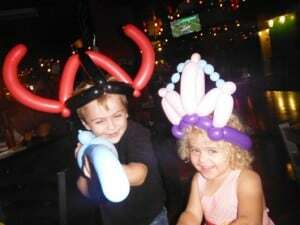 His balloon princess crown was beautiful and Brooke was willing to use her entire piggy bank to get one. We ended up asking for a crown and a sword and now know the artist makes $2-$5 in tips, per balloon. I think it was worth the money, because Brooke wore her crown for a full 24 hours and stopped traffic everywhere we went. At dinner, we made a plan o f things we just had to do while in San Antonio. Brooke and Joe were sure we needed to take a boat ride, see the fish in the pond behind the Alamo and visit the Children’s Museum. If you don’t have a plan, and you’ve never been to San Antonio, I suggest stopping by the Visitor’s Center. Here you can get tips and coupons for local attractions. kids were getting fidgety and it reminded me of why the taxi, on which you can jump on and off as you please, is usually my first choice. Back at the hotel, I told the kids to sleep in on Saturday morning. James must not have been paying attention because he was up at 6:30am. I slept walked around the room, got 3 kids showered and dressed and set out on a mission to find some strong coffee. This actually turned into my favorite part of the trip. 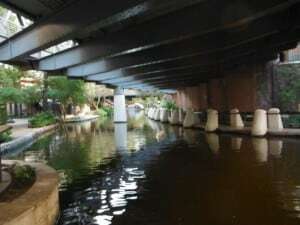 We wondered down the River Walk and nearly had it to ourselves. Joe and Brooke ran ahead and stopped to look at the fish, ducks,waterfalls, stairs and bridges. Joe had a pen and paper and was drawing what he saw. Brooke had my (drop proof, water proof) camera and was taking pictures. The giggling made the early morning and 3 hour drive from Houston (x2) well worth it. After I had some coffee, we walked over to the Alamo. 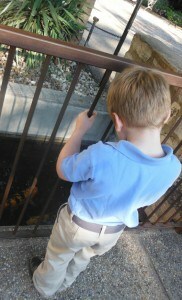 We did not go inside, but instead we walked around back to look at the fish in the old irrigation waterway. (This part had stuck in Joe’s brain since we had visited in December.) 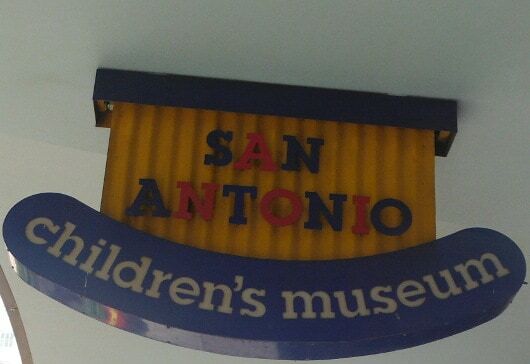 Next we stopped by the San Antonio Visitor Center to pick up some 20% off coupons for the Children’s Museum. 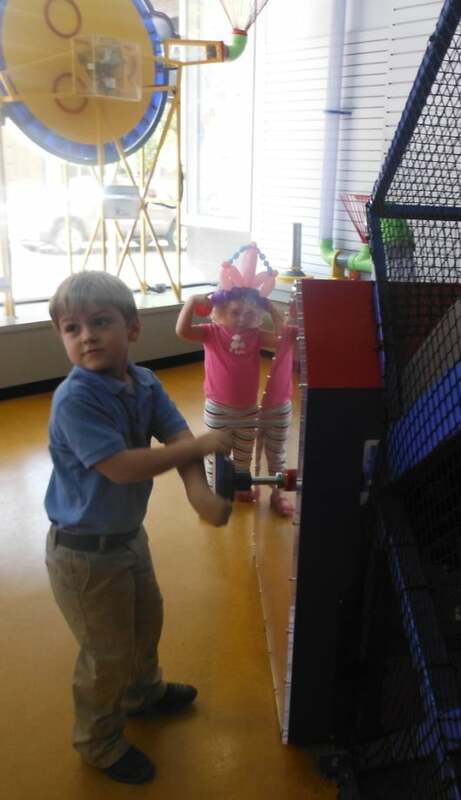 I was reluctant to spend our time at the San Antonio Children’s Museum, because we have a world class children’s museum in Houston. But, since it was on the kid’s Had-To-Do list, I went along with the plan. Admission was $8.00 per person over 2, minus the 20% coupon from the Visitor’s Center, and was well worth the time and money. The Children’s Museum is located in downtown San Antonio and a short walk from the Alamo, River Walk and the Holiday Inn. It is relatively small and mostly empty at 9:00am on a Saturday. 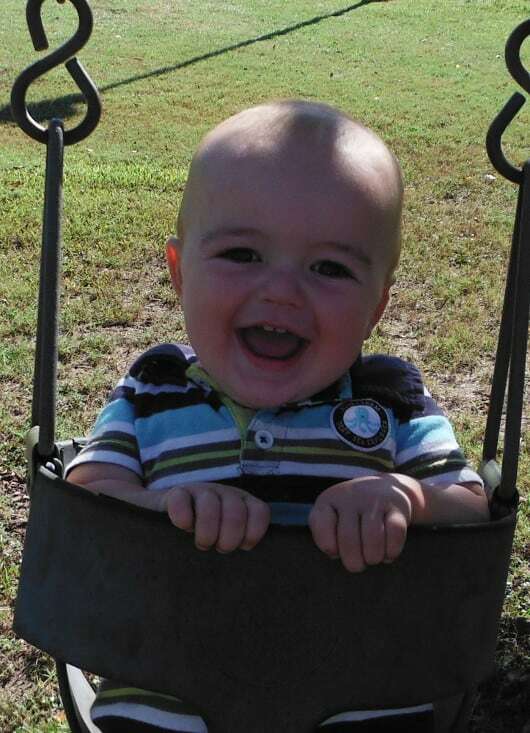 My husband took James to the Tot Spot, where he played and played for over an hour. I took the big kids around and we had a blast. The museum has a bubble making station where you can pull a bubble up over your body, a real front end loader that kids can actually drive, an airplane that kids can “fly”, a kid powered elevator and so much more. At the entrance is a ball factory where you can feed balls through pipes, have them collect at the ceiling and wait for the entire batch to fall from the sky. 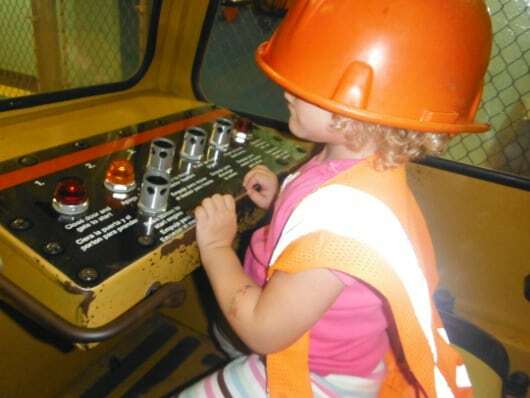 I wasn’t sure we would ever get past this station beca use the kids were having so much fun. I managed to convince them to explore more of the 3 floors by showing them a map of all there was to see. 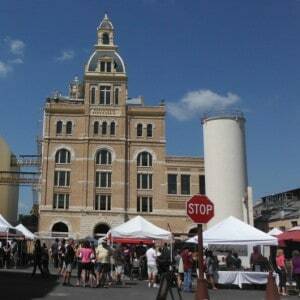 After 2 hours, the museum was getting busy and we headed up to Pearl Brewery and the farmer’s market. Every Saturday there is a farmer’s market at this bustling part of the river. When we visited 5 years ago, this area was dead. When we visited 5 months ago, development was underway. When we visited this time, the area was full of energy. In addition to the brewery, there are shops, restaurants, apartments, an old train car, culinary institute and more. To get here, you can drive or take the Rio Taxi. After buying some local honey, we took a drive around town and stopped by Brackenridge Park before going back to my favorite River Walk. 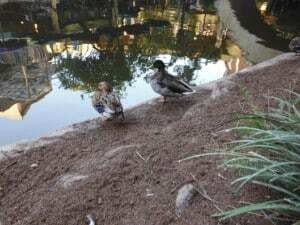 We parked at the Holiday Inn again, since we had parking privileges for the entire day, and made one last trip down the crowded river. We stopped to eat at Joe’s Crab Shack at Joe’s request. Around 3:00 we loaded the kids back in the car and pointed it back towards Houston. Mom and Dad picked up more coffee and the kids caught up on sleep. What a good adventure. Do you have a one night trip you recommend?